Lightwaves interviews Dr. Cynthia Lane of Ecological Strategies. She will be lending her expertise in resource management, landscaping and ecological research to help formulate the next steps of Yasodhara Ashram’s Land Management Project. By integrating science and spirituality, Lane is enthused to be a part of this land project team. Yasodhara Ashram is located on approximately 50 hectares of land (115 acres), in the midst of mountain forest, bordered by a lake of exquisite beauty. When visitors and guests speak of their experience of this land, they use words like splendor, awe, quiet, stillness, peace, contentment and meaning. The natural elements of this land offer an opportunity for people to feel the balance and harmony of a wholesome environment, an opportunity that has become scarce. 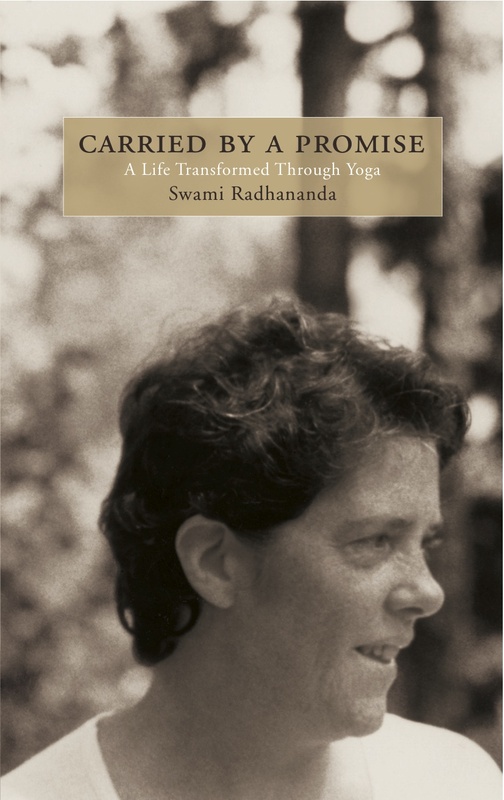 Join us for our first online live streaming video with Swami Radhananda reading from Carried by a Promise. Enjoy this opportunity to be with us at the ashram on our Thanksgiving weekend for this special fundraising event!